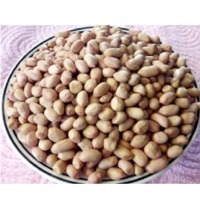 Browse groundnuts suppliers by country and region. Protein and fiber. 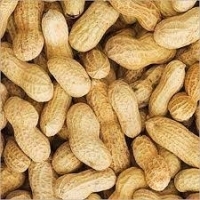 Peanuts improve satiety and help maintain weight loss. 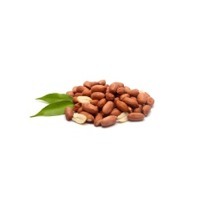 Several studies have found that eating small amounts of nuts helps dieters lose weight; when nuts were allowed in their eating plans, they did not feel deprived. Nutrients. 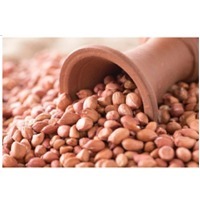 Peanuts are abundant in the vitamins niacin, folate, pantothenic acid, thiamin, riboflavin, choline, Vitamin B6 and Vitamin E and rich in minerals like magnesium, phosphorous, potassium, zinc, iron, copper, manganese and selenium. Disease control. Studies have found eating peanuts five times a week decreased heart disease and reduced the risk of diabetes, gallbladder disease and colorectal cancer. Peanuts and peanut butter are included on the DASH diet eating plan, which helps lower blood pressure. Antiaging. Peanuts have been found to contain the potent antiaging molecule resveratrol, the same phytochemical found in red wine and grapes. Studies have shown that resveratrol can fight the proliferation of fat cells and improve the uptake of sugar from the blood. 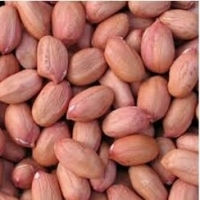 The resveratrol in peanuts is found in the seed itself and the skin. Cholesterol. When postmenopausal women with high cholesterol were fed a low-fat diet that included healthy fats from peanuts, their cholesterol improved. The phytosterols that peanuts contain have been shown to reduce cholesterol. Short on time? 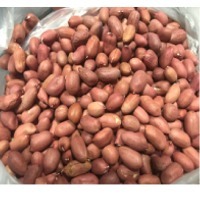 Let groundnuts sellers contact you. 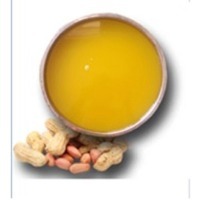 We Provide Best Qquality Qrounutoil Where the health benefits of peanut oil include skin care, lower cholesterol levels, improved heart health, and nervous system. It also helps reduce the risk of cancer, boosts cognitive function, strengthens the immune system, and lowers blood pressure. 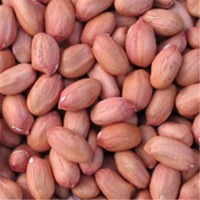 Groundnut is one of the five widely cultivated crops in Ethiopia. the approximate limits of present commercial production are between latitude 400 N and 400 S , to an altitude of 1065 m.a.s.l with a rain fall of minimum 500mm and a max of 1250 mm. 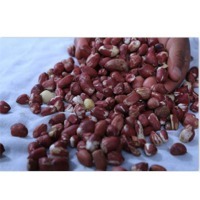 eastern part of the country particularly eastern haraghe , metekel zone and eastern wollega is blessed with tremendous potential for growing groundnut commercially . 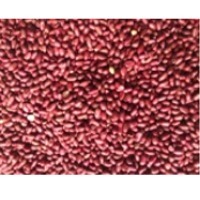 it is sown usually on march and harvested on June . 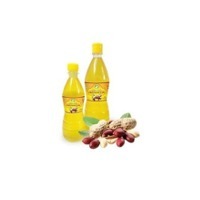 100 g of peanut oil contains 17.7 g of saturated fat, 48.3 g of monounsaturated, and 33.4 g of polyunsaturated fat.The oil is available with a strong peanut flavour and aroma. Its major component fatty acids. Are oleic acid (46.8% as olein), linoleic acid (33.4% as linoleic), and palmitic acid (1.0% as palmitin). BENEFITS: Delays onset of cognitive disorders such as Alzheimer's disease. Used to decrease appetite as an aid to weight loss It has very good lipid profile (saturated, mono unsaturated & poly unsaturated) in healthy proportion Protect against symptoms of aging such as wrinkles. One of the stable cooking oil having a long shelf life Contains valuable amount of antioxidant vitamin E. Boost immune system. 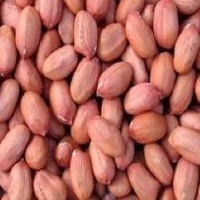 Product name: Raw peanuts in shells. Quality: well-dried. Pods size: 80/100 (count/ounce). Moisture content: 6%. Imperfect: 3%. Type: Virginia. Foreign material: 0.5%. Sample: free. 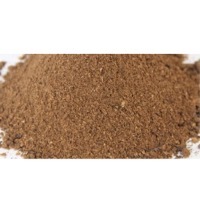 Packing: 25/50 kg in pp bags or as buyer's request. Country of origin: Egypt. Port of loading: Alexandria, Egypt. 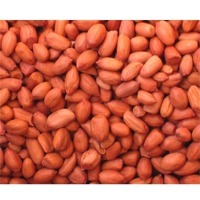 We are offering all kind of indian groundnuts kernel / peanuts kernel and groundnuts in shell. Robe Integrated Services Nigeria Limited.